The MotorStorm RC game is a classic racing game, which the team at Game Reviews thoroughly enjoyed reviewing, packerd with fantastic graphics and sounds. 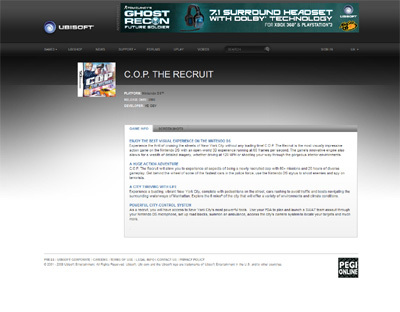 The racing game genre has never been so exciting with more and more great games being added to the Console game market place, this game is no exception, a rela gem of a game that almost everyone should enjoy playing. 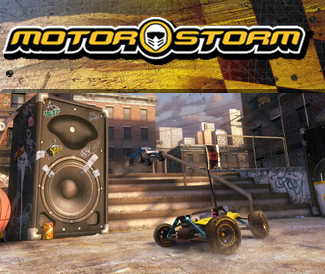 Here is beginning of a new motor storm, bringing the remote control buggies, car, trucks, vans or motorbikes to life, with fantastic game play options within the game. The MotorStorm RC game is the best motorstorm we have played since it first began production, the first few were good because it wasn’t RC but bringing RC into the new game has changed our teams view completely, it’s an excellent game. The game itself is harder to control which we like because it challeneges us more than typical racing games, it also has some new tracks as well as sporting some old classic tracks too. ones from the first Motorstorm edition. There are in total four tracks named the following; Pacific rift, Monument valley, Apocalypse, and last but not least the most difficult one all the Ractic edge track which gives gamers that “on edge” feeling as most of the track is on ice which ensures you have to be more aware and begin to take more control fo your RC Vehicle. The whole game is excpetional, ensuring who ever is driving the car is left on the edge of their seats, this is because it has such rough tracks that are made from scraps for example there is the Pacific Rift which no barrriers in place so if you go wide then your out. Being in RC vehicles now allows the track to be bigger for gamers, because you’re in a smaller vehicle. As well as getting a buzz from the tracks and how diffcult they’re you will also still be able to collect trophies for outstanding performances and winning races. 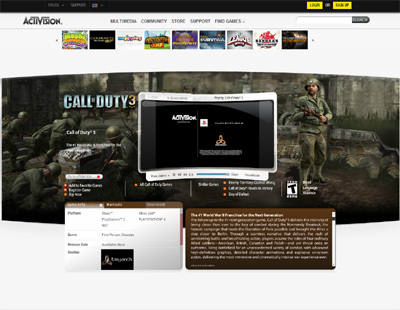 When playing the game our team were over the moon with it, it has everything any previous gamer would want, great music backing tracks, graphics are a touch better, and the layout menu’s are also great. If we could rate it out of 10 then we think we would all be aiming at at least a strong 9/9.5; to get the 10 it could have maybe a different gameplay maybe something like an option to upgrade your car more in depth, but maybe thats us over thinking it a little. Another option that we liked about it is, you can have a free run to get used to the tracks themselves before going out and racing with little knowledges of the tracks. 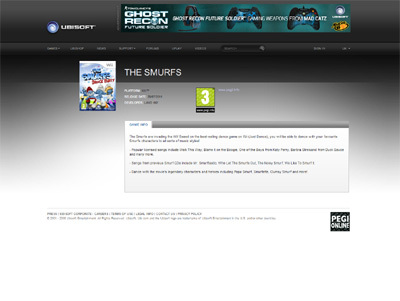 We have also compiled a Review System for this game, of which the Motorstorm RC Game is Rated as Five Stars, the highest possible score available from the Game Reviews Team. 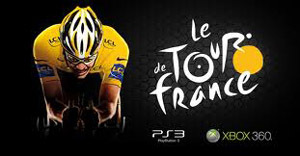 It has been a long time since the team here at Game Reviews have been able to review a bike riding game as they are not that common and after playing the all new Tour De France 2012 game we have to say we hope more come along like this very soon as we enjoyed every minute of reviewing it. The game thrusts players into the fast paced world of professional bike riding as they enter one the worlds most famous and best known riding competition which takes place across the country of France. Right from the word go this game is completely captivating as you will be faced with some very stiff opposition as you race through all of the stages within the race. 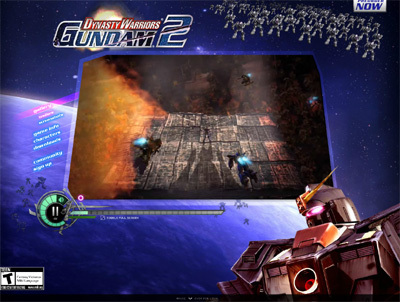 The game play is basically set on a bar system where players will be given a full stamina bar at the start of the race which they must do their best to keep intact as long as possible. If the racer goes too fast at any stage the bar will drop and you will find your speed will also drop to which can have dramatic consequences. 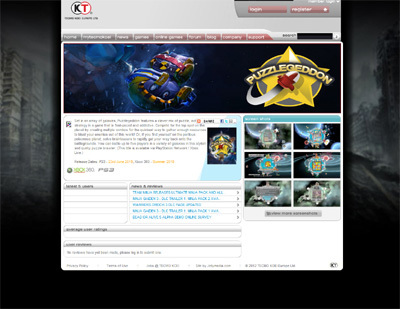 The graphics of the game are also very good and do the job perfectly as the experience is very similar to watching the race on television which is a great coup by Cyanide studios. Very good game all round and we are sure fans of the sporting genre will have many hours of fun putting the game through its paces. 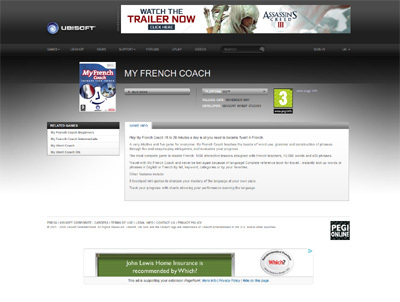 We have compiled a Review System for this, of which Tour De France 2012 is rated as Four Stars, the second highest possible score from the Game Reviews Team. 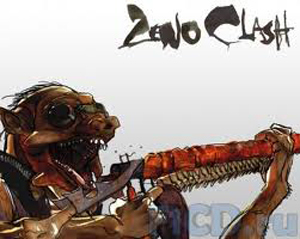 Zeno Clash takes players into the mesmerizing world of Zenozoik as they attempt to find out which of the clans has betrayed the people of the land to the evil invaders who have been running riot over the city. Players will need to lead their heroes through many extremely dangerous levels where they will face many horrifying dangers which are certain to cause mayhem throughout the land. 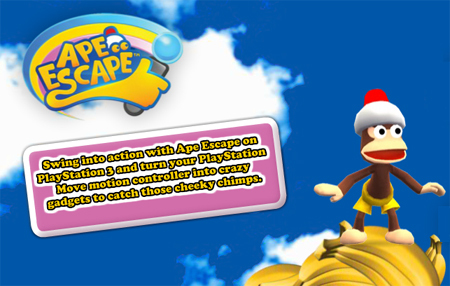 What we found about this game is that it offers a high amount of fun and excitement as you work your way through countless levels filled with hazards and enemies. The graphics of the game are very good and give off the perfect feel for the game as each and every character within the game is beautifully created and exceptional in every way and this is why we rate this game so highly. 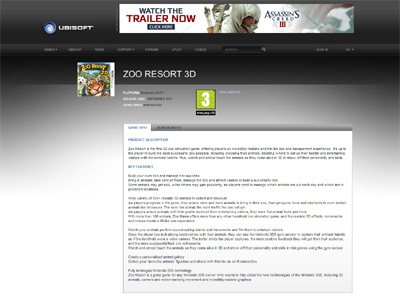 We have compiled a Review System for this, of which Zeno Clash is Rated as Five Stars, the highest possible score from the Game Review Team. 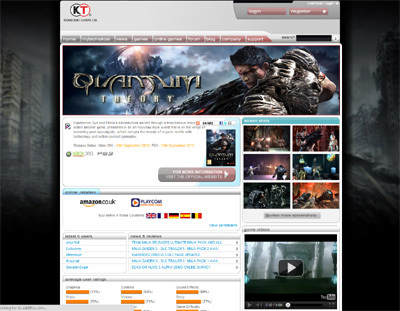 This all new game from the award winning developments team at Square Enix delivers one of the most exciting gaming experiences available for this platform. 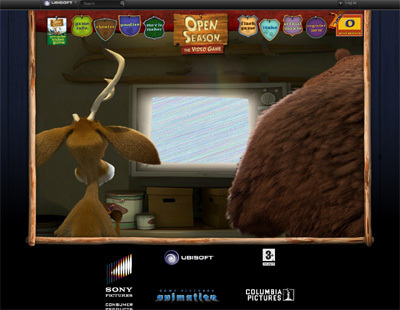 You will find many of your favourite Disney characters making their 3D debut in this game which contains beautifully created visuals and landscapes throughout the game. Kingdom Hearts 3D challenges players to complete a wide variety of mission based tasks and defeating countless enemies on their way to becoming keyblade masters. 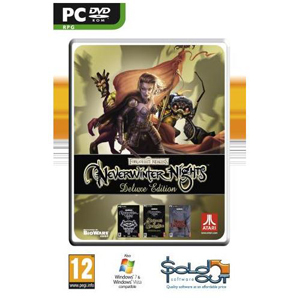 We reviewed this game for many hours and found it to be completely riveting from start to finish and we have to say it is by far one of the best of the series without a doubt and we love it. 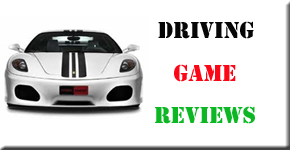 Our dedicated game reviews team cannot recommend this game enough to you as we feel it is great value for money and will be a huge hit across the gaming world. 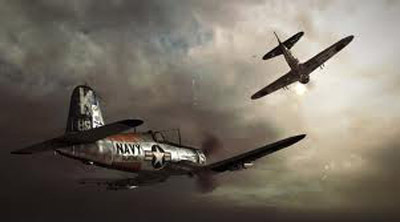 Pacific Fighters is one of the best flight simulation based platform games I have ever had the pleasure of reviewing and I completely lost track of time whilst playing this title. The game is very good indeed from its very fluent graphics which really do help the game play become some of the smoothest around. 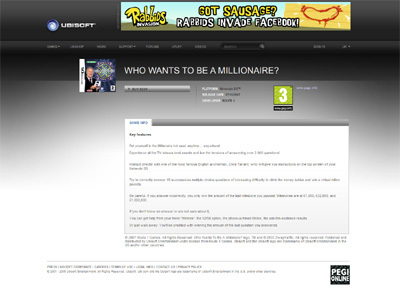 I cannot recommend this game enough to all you gamers out there as it is truly outstanding. 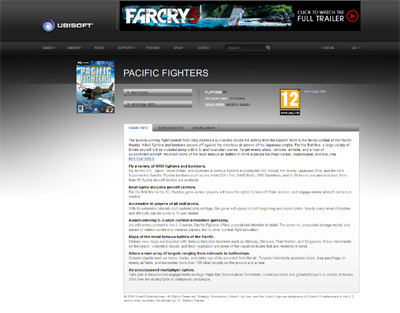 We have also compiled a Review System for this, of which Pacific Fighters is Rated as Five Stars, the highest possible score available from the Game Review Team. Chessmaster 10th Edition is the ultimate game for those who are in love with the game of chess and this title acts to put much more excitement into the game. 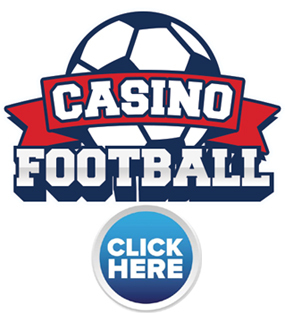 The game is extremely challenging for both the novice and expert with many different levels designed to provide entertainment for all levels of player. The game has good graphics and is very smooth running and I would certainly recommend it to all fans of this popular historic sport. 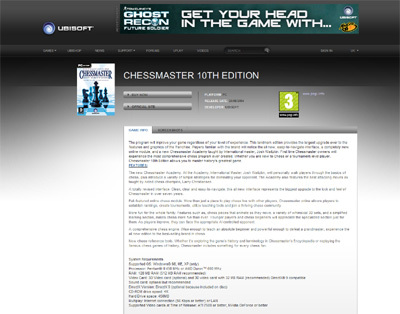 We have also compiled a Review System for this, of which Chessmaster 10th Edition is Rated as Four Stars, the second highest possible score available from the Game Review Team. 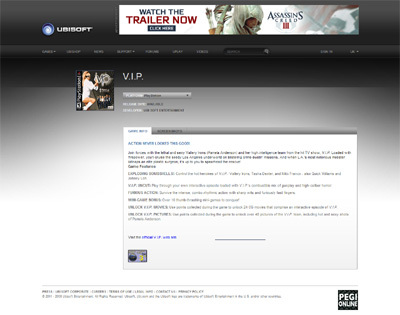 VIP is a game that follows the the hit television show from America starring Pamela Anderson and although I had high expectations of the game I was quite disappointed with the game overall. I found it lacking in imagination as well as being quite dreary even though it looks entertaining from the box. The saving grace of this is the graphics as they are very good indeed and portray the game very well. 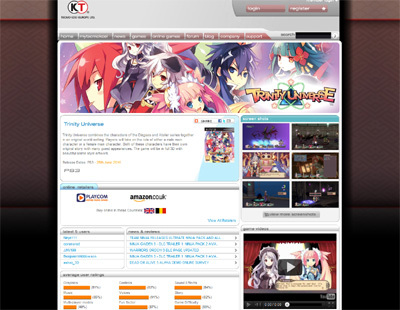 We have also compiled a Review System for this, of which VIP is Rated as Three Stars, the third highest possible score available from the Game Review Team. Capitalism 2 is the all new role play strategy game that I have to say was quite disappointing all in all as I had really high hopes for the game but they were short lived. The game starts very well and is quite interesting but after a short while it becomes quite mundane and a tad boring which is a crying shame for a game I had so high expectations of. 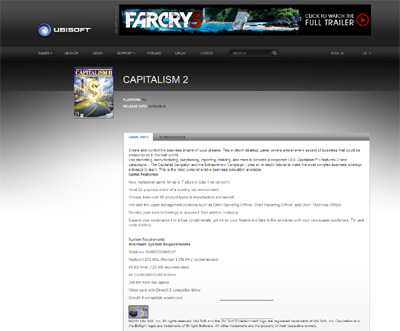 We have also compiled a Review System for this, of which Capitalism 2 is Rated as Three Stars, the third highest possible score available from the Game Review Team. 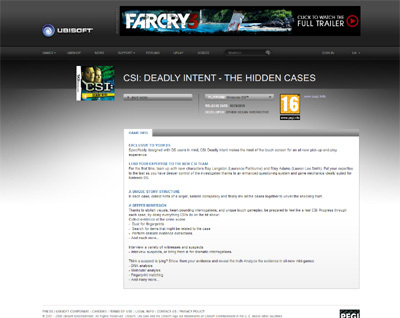 CSI3 Dimensions of Murder for the PC and Mac platforms is the revolutionary new crime scene investigation game that will be sure to have you captivated for hours on end. 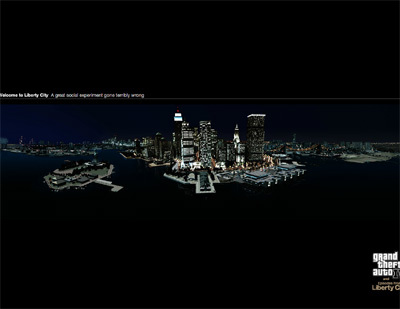 The game uses its unique graphical content to really bring to life one of the worlds best known professions as you attempt to solve the series of crimes and arrest the culprit. 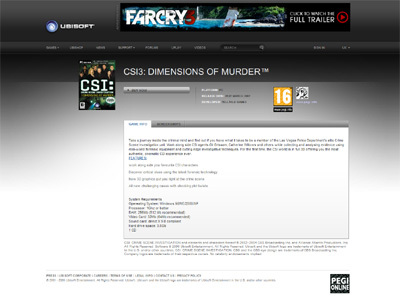 We have also compiled a Review System for this, of which CSI3 Dimensions of Murder is Rated as Five Stars, the highest possible score available from the Game Review Team. 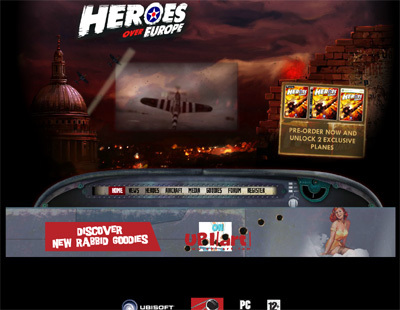 Faces of War is an all new edition to the extremely high profile catalogue from the Ubisoft team that I found to be highly entertaining and interesting. 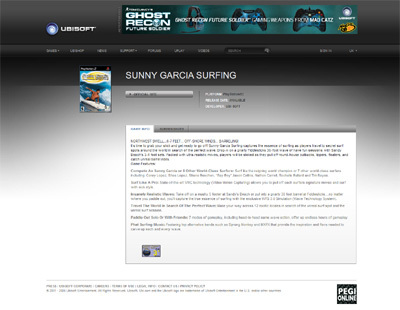 The game has state of the art graphics that really do depict the scenery of the game and it is extremely smooth running due to its innovative game play engine. 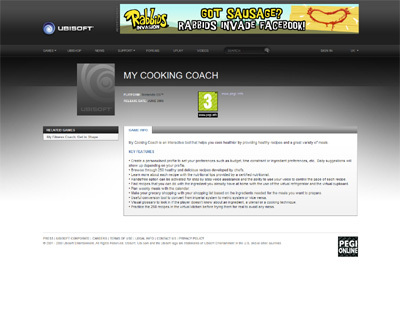 A great game all round and highly recommended. 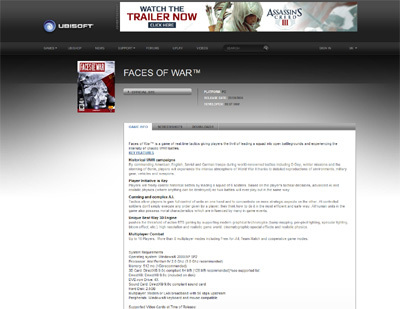 We have also compiled a Review System for this, of which Faces of War is Rated as Four Stars, the second highest possible score available from the Game Review Team. Imagine Fashion Designer is a game I never actually thought I would like as it is not the general type of game I would enjoy but after a couple of hours of play time I found it to be quite hard to put down if the truth be told. The game is lots of fun and you can really create some classic clothing designs and it is also very easy to get to grips with so this one gets three stars from me. 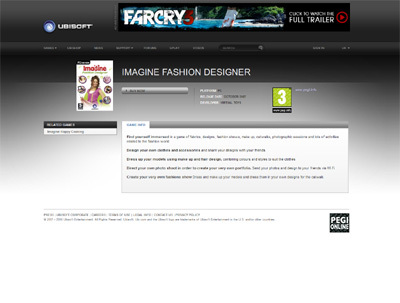 We have also compiled a Review System for this, of which Imagine Fashion Designer is Rated as Three Stars, the third highest possible score available from the Game Review Team. My Word Coach is a remarkable new word based game that I have found can be an essential part to teaching your children the value of words. The game follows innovative routines to help people learn the meaning and how to pronounce words and they are very easy to follow. 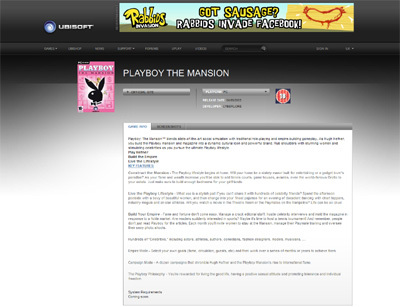 The game uses its excellent graphics to make the whole process that much more enjoyable. 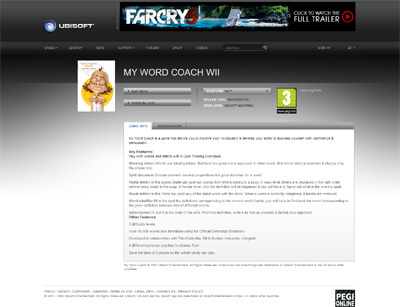 We have also compiled a Review System for this, of which My Word Coach is Rated as Four Stars, the second highest possible score available from the Game Review Team. 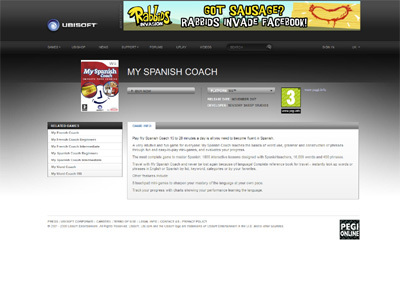 My Spanish Coach is another great tool from the team at Ubisoft which allows players to learn how to speak and understand the Spanish language in no time at all. 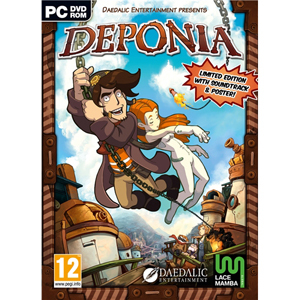 I found the game very easy to follow and it was very detailed in every way and I learnt quite a bit about the Spanish language even though I was only on the game for around four hours which was great. Well worth getting if you ask me. 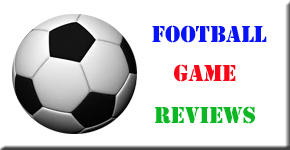 We have also compiled a Review System for this, of which My Spanish Coach is Rated as Four Stars, the second highest possible score available from the Game Review Team. 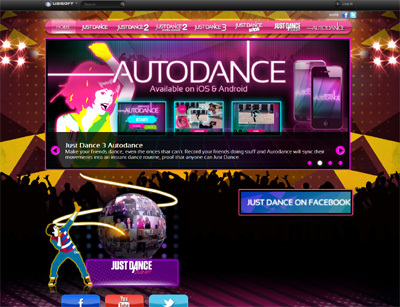 Just Dance is one of the best dance video games available within the gaming market today and has been the winner of numerous awards since its release. 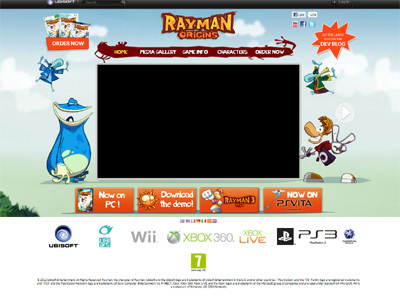 The game has brilliant graphics which really make the game come to life and become very enjoyable indeed. I love this game and it is so much fun so cannot recommend it enough to you all. 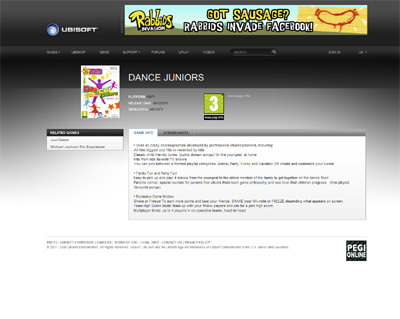 We have also compiled a Review System for this, of which Just Dance is Rated as Five Stars, the highest possible score available from the Game Review Team. Mind Quiz is a completely revolutionary new quiz game that really does challenge the mind to its ultimate limits with its excellent array of quiz questions. 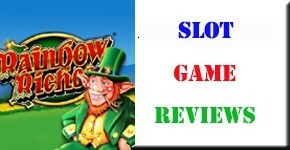 The game is very smooth all round and highly addictive and I really would recommend it to all of you quiz fans. 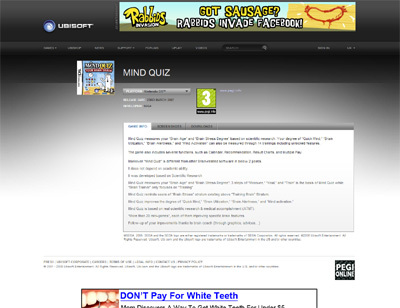 We have also compiled a Review System for this, of which Mind Quiz is Rated as Five Stars, the highest possible score available from the Game Review Team. 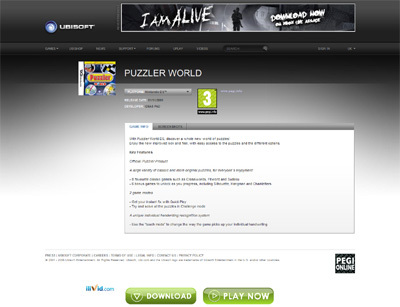 Puzzler World is the all new puzzle based game for the Nintendo DS that has been critically acclaimed as one of the best of all time by many of the worlds leading critics. 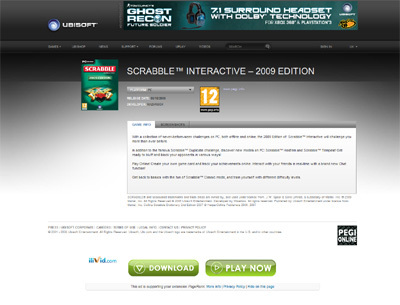 The game features a huge amount of brain teasing puzzles that will be sure to have you captivated for hours on end. 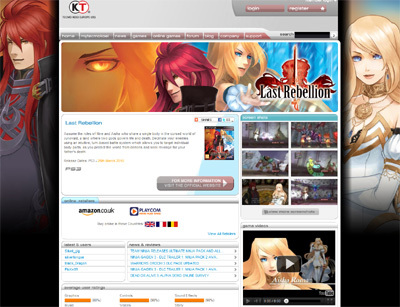 Top game this and you will certainly find yourself enjoying it as much as I did. 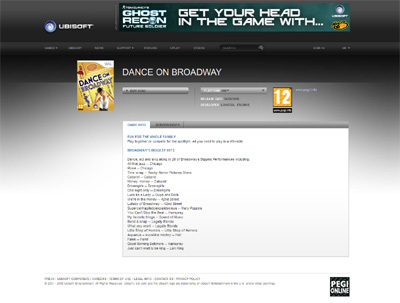 Dance on Broadway for the Nintendo Wii is one of Ubisofts best ever dance based games and has taken the world of dance by storm since its first release. 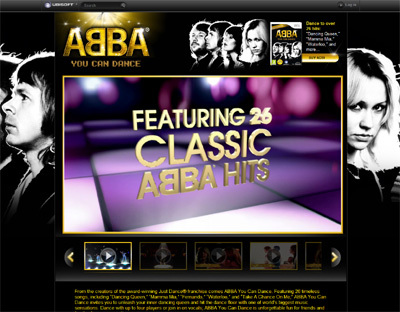 The game has many all new and innovative concepts as well as an extremely large music data bank which will ensure you never run out of things to dance to. 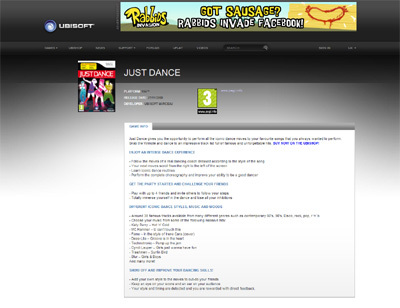 The game also has very good graphics which make the game that much better and I would recommend it to all fans of dance. We have also compiled a Review System for this, of which Dance on Broadway is Rated as Five Stars, the highest possible score available from the Game Review Team. Racket Sports is the all new racket sports game which features of the world best known sports where you need to use a racket including tennis, badminton and squash. This is a very good game indeed as it really captures the flow of the real life games and has the effect of really bringing out your competitive edge. 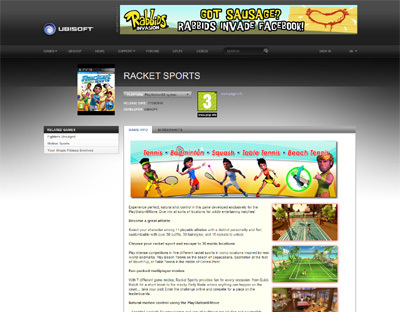 We have also compiled a Review System for this, of which Racket Sports is Rated as Four Stars, the second highest possible score available from the Game Review Team. Just Dance 3 is the dancing game that everybody has been talking about and after a few hours of tiring fun and dance I can see exactly why. The game features countless new dances that will test you skills to the max and with its innovative new graphical engine it really is a very good game. 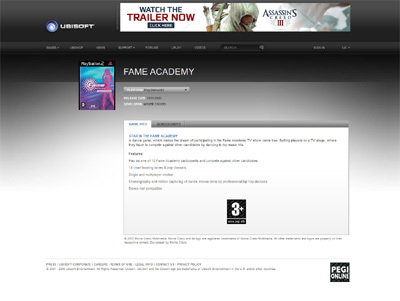 We have also compiled a Review System for this, of which Just Dance 3 is Rated as Three Stars, the third highest possible score available from the Game Review Team. Motion Sports Adrenaline is one of the most exciting video games of the sporting genre I have ever had the pleasure to play and it is non stop action from start to finish. 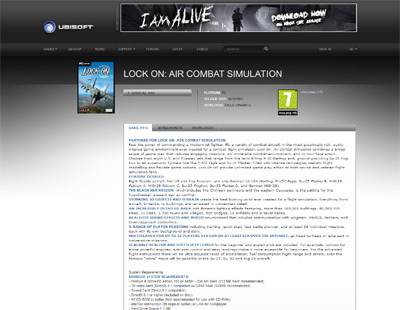 The game challenges you to attempt to complete many high octane sports by using some of the best graphics that really do make the game extremely realistic. 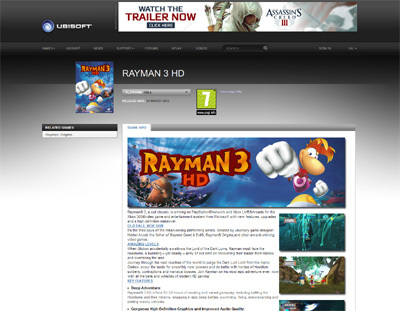 We have also compiled a Review System for this, of which Motion Sports Adrenaline is Rated as Five Stars, the highest possible score available from the Game Review Team. 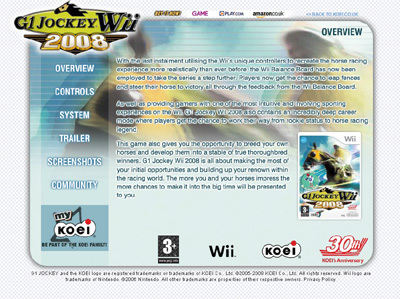 G1 Jockey 2008 for the Nintendo Wii is a completely revolutionary new horse racing game which takes full advantage of the wireless functionality of the worlds leading games console. 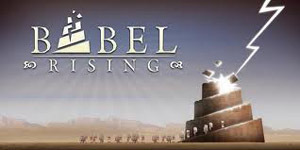 After playing many games of this over a few hours I found it to be very good in every way but like all horse racing games became quite boring after a while as I am not a big fan of the genre but I can see it being a huge hit around the gaming world. 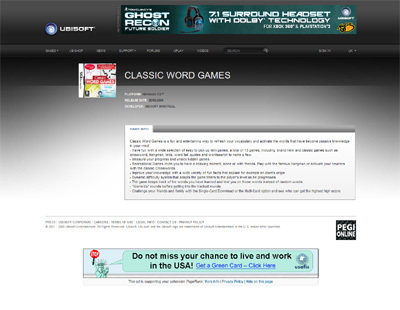 We have also compiled a Review System for this, of which G1 Jockey 2008 is Rated as Three Stars, the third highest possible score available from the Game Review Team. 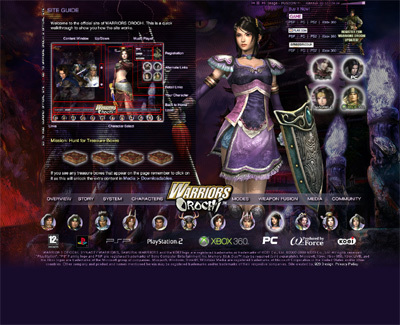 Dynasty Warriors Strikeforce is the all new edition from the extremely popular and worldwide successful gaming franchise from Koei Games. The game has excellent graphics and really smooth game play which really helps implement the games story line perfectly and I can honestly say it is one of the most addictive games I have ever played. 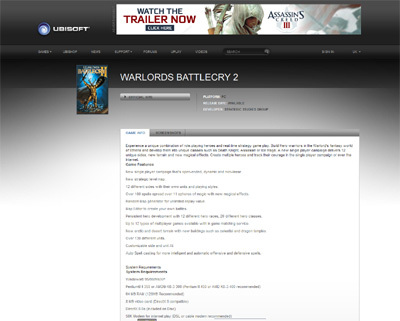 We have also compiled a Review System for this, of which Dynasty Warriors Strikeforce is Rated as Four Stars, the second highest possible score available from the Game Review Team. 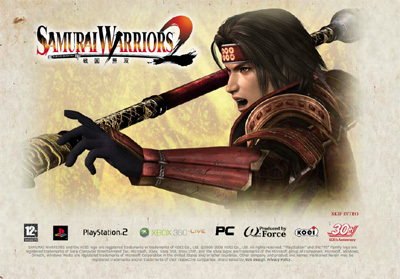 Samurai Warriors Chronicles for the Nintendo DS is an all new fighting based platform game that has been critically acclaimed as one of the greatest gaming creations of all time but for me it is far from this. 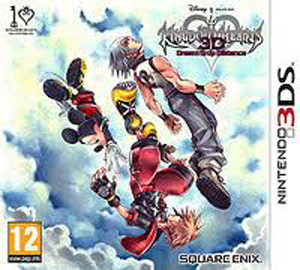 The games graphics are very primitive and even though the game is for the DS they graphics should be much better which is a shame. I found the story line to be quite average and offered nothing special and I ended up turning the game off after a few hours of play. 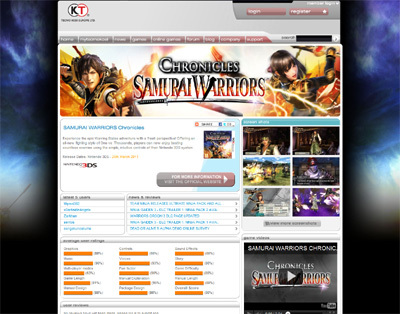 We have also compiled a Review System for this, of which Samurai Warriors Chronicles is Rated as Three Stars, the third highest possible score available from the Game Review Team. 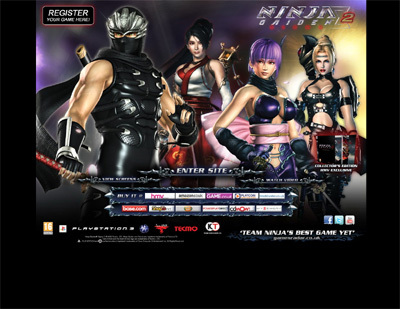 Ninja Gaiden 3 is the all new edition of the extremely popular fighting game series that has been one of the best sellers of the past decade. 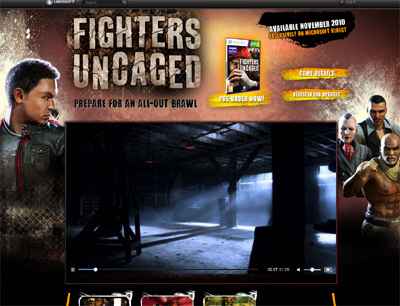 The game has some of the best graphics for fighting scenes I have ever seen but I found it particularly hard to control which is always off putting but once I had got used to the controls I found the game to be much better and very good indeed. 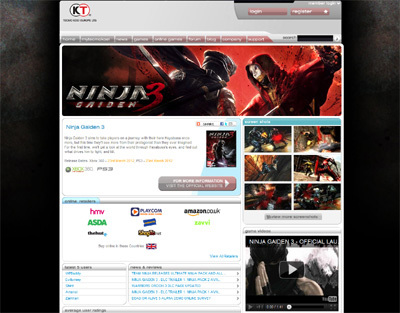 We have also compiled a Review System for this, of which Ninja Gaiden 3 is Rated as Four Stars, the second highest possible score available from the Game Review Team. Dead or Alive 5 is the game that everyone was talking about when it was first released and after playing it for some time I can see what they were talking about in many ways but I did not find it to be the best of the bunch. 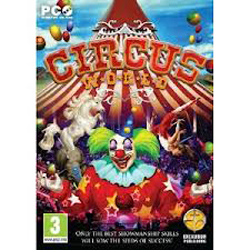 Ok it has much improved graphics and game play but the game itself lacks creativity and imagination when compared to its previous editions which greatly reduces the games enjoyment. 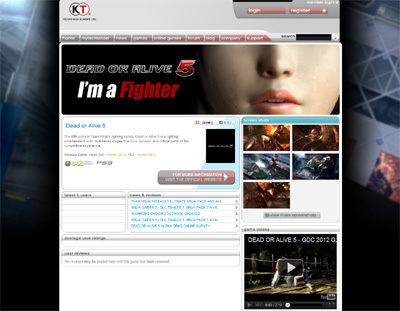 We have also compiled a Review System for this, of which Dead or Alive 5 is Rated as Three Stars, the third highest possible score available from the Game Review Team. Call of Duty 3 is by far one of the best first person shooter games I have ever had the pleasure of playing and in many respects the best game ever created. 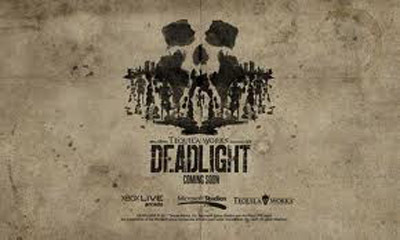 This game is the one that revolutionized the way we play shooter games today due to its free running graphics and game play that are simply impeccable. Great game all round and you have to play it to believe it. 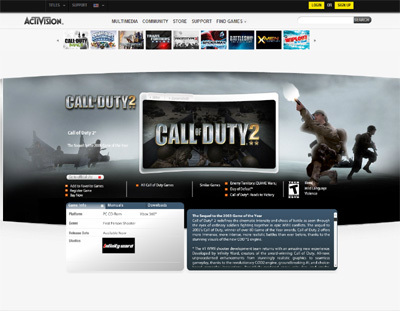 We have also compiled a Review System for this, of which Call of Duty 3 is Rated as Three Stars, the third highest possible score available from the Game Review Team. 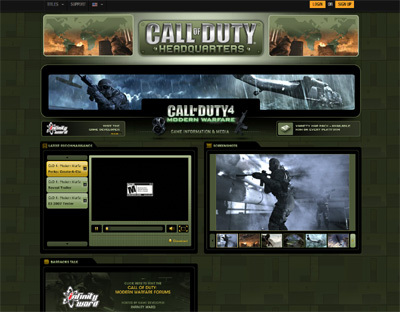 Call of Duty Modern Warfare is the game that changed the face of the way we played online games across the gaming world as it captured the hearts of all first person shooter games. the game itself is not the best ever made but its innovative concepts gained it wide recognition from many of the worlds leading critics and of course me. 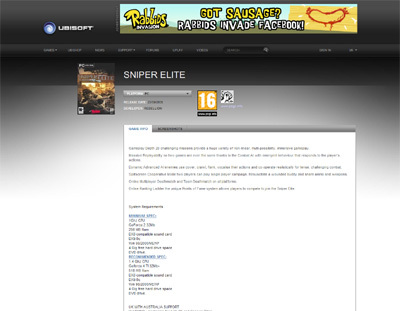 We have also compiled a Review System for this, of which Call of Duty Modern Warfare is Rated as Four Stars, the highest possible score available from the Game Review Team. Grand Theft Auto 4 is an marvellous new game from the team at Rockstar Games which truly blew the roof off my head as it was much more than I ever expected. The game oozes charisma and is very entertaining from start to finish and with its jaw dropping graphical content makes it my favourite from the whole series. 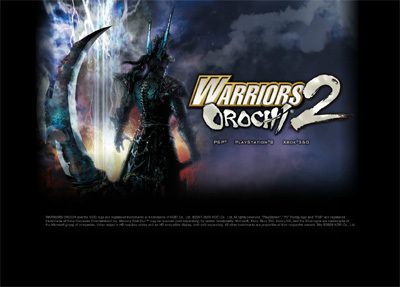 a must have game for any fan of the series. 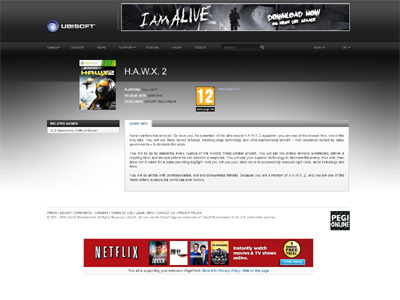 We have also compiled a Review System for this, of which Grand Theft Auto 4 is Rated as Five Stars, the highest possible score available from the Game Review Team. 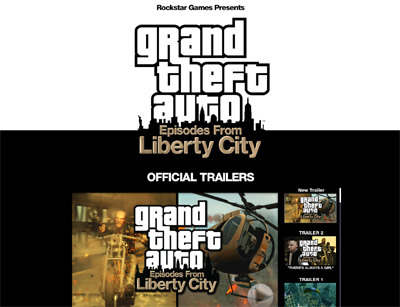 GTA Episodes From Liberty City is one of the most popular ones of the series and once I had played it I could see why they say this as it is a very good game in every way. The game has excellent graphics and game play and this coupled with one of the best stories of all of the games makes it a total masterpiece. 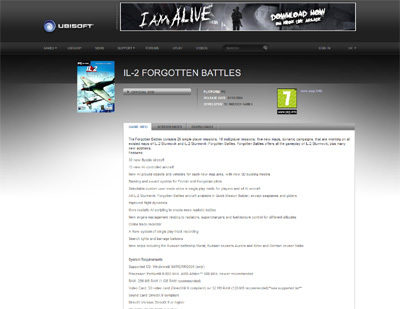 We have also compiled a Review System for this, of which GTA Episodes From Liberty City is Rated as Four Stars, the second highest possible score available from the Game Review Team.